Iridised glass is 3mm coloured, or clear textured glass, that has had an extra coating on one side. 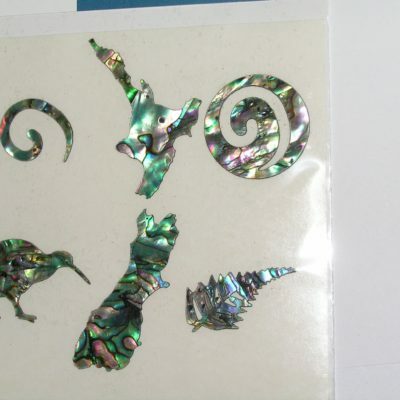 It is a permanent effect, and rather like paua, or pearl, or oil on water, it has several colour hues depending on the angle from which it is viewed. Although the different colours can look very similar from some angles, the base glass colours are quite different. This is much more obvious when the light is behind the glass, than when reflected off it.